The flautist Itai Kriss grew up in Israel, where he absorbed an array of musical traditions from Morocco to the Balkans, and from Egypt to Russia. Fifteen years ago, he moved to New York in pursuit of a childhood dream to study jazz. Once there he fell in love with the sound of salsa, Afro-Cuban music and Latin jazz and was ‘adopted’ by a group of the city’s Puerto Rican and Cuban musicians, who became his mentors. His debut album with his Latin sextet is a pleasingly jazzy affair of mostly Cuban rhythms laced with hints of North American and Middle Eastern Styles. 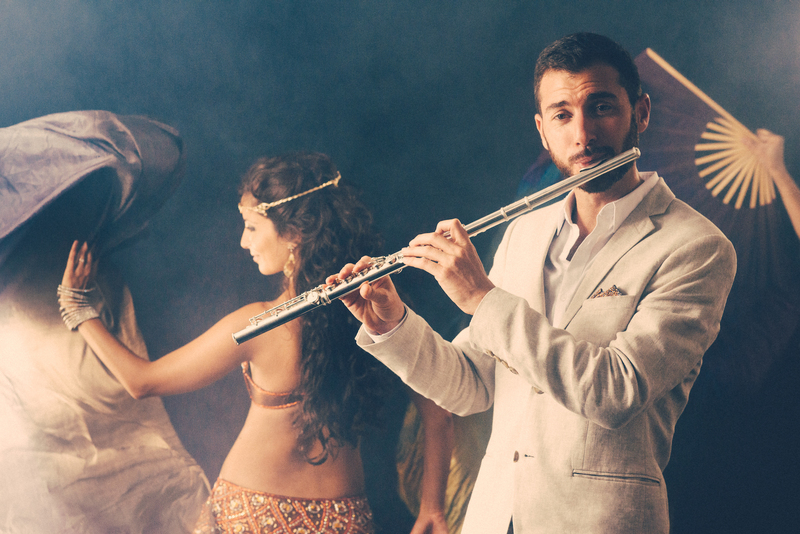 He’s clearly a virtuoso on his instrument, his flute heard to best effect on the cool opener ‘Sahadi’s Serenade’. But although it’s his name that’s up there in lights as bandleader and composer, Kriss doesn’t hog center stage; this is essentially an album of ensemble playing in the best salsa traditions. Trumpeter Michael Rodriguez takes the lead on ‘Hong Kong Overture’ and pianist César Orozco is given the spotlight on ‘Rak Beinatayim’, a Rubén González-influenced chachachá, while double bassist Or Bareket and percussionist Marcos López and Dan Aran anchor it all with singing precision.